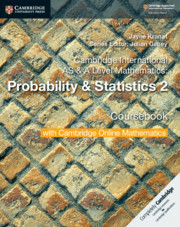 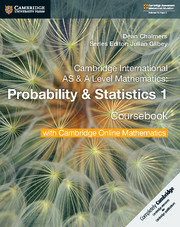 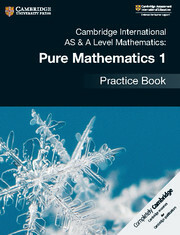 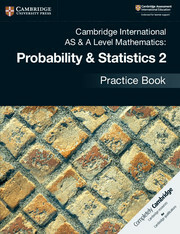 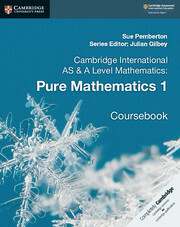 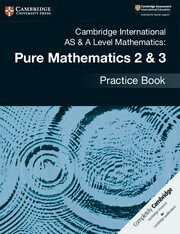 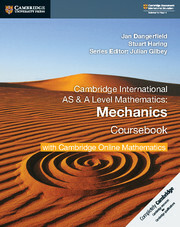 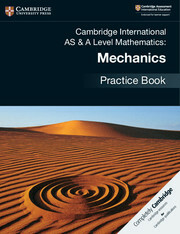 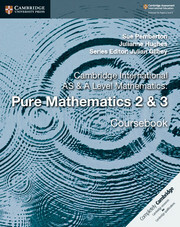 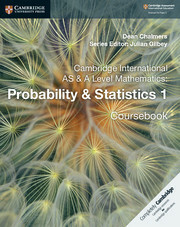 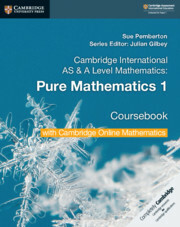 Cambridge International AS & A Level Mathematics: Probability & Statistics 2 matches the corresponding unit of the syllabus, with a clear and logical progression through. 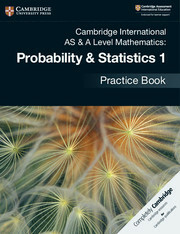 It contains materials on topics such as hypothesis testing, Poisson distribution, linear combinations and continuous random variables, and sampling. 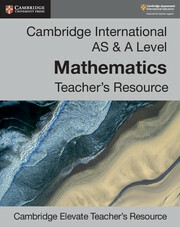 This coursebook contains a variety of features including recap sections for students to check their prior knowledge, detailed explanations and worked examples, end-of-chapter and cross-topic review exercises and 'Explore' tasks to encourage deeper thinking around mathematical concepts. 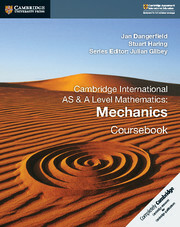 Answers to coursebook questions are at the back of the book.